We currently have an ICPI (International Concrete Paver Institute) certified installer on our design team. 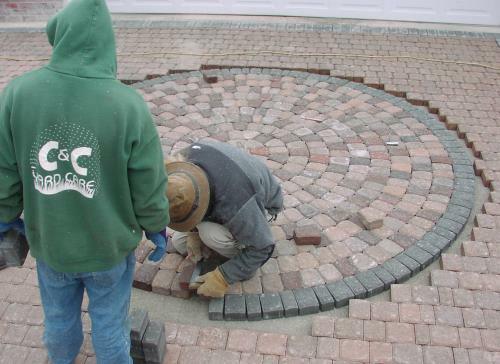 Dan Corigliano has several years of experience with many paver stones and soil types. Dan can offer you a FREE consultation for your space. Paver stones have been used for thousands of years as a reliable and long-lasting paving surface. The early Romans used this method of paving and some of these roads remain intact today.